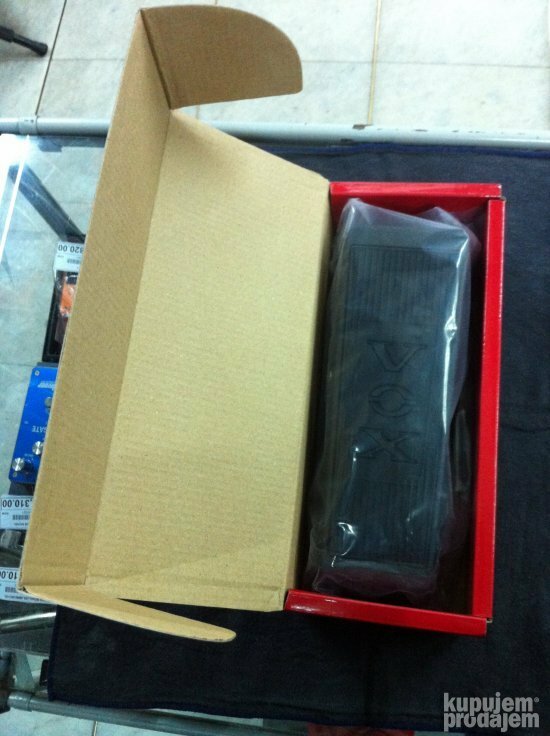 Efekat VOX vah vah pedal V-845 je nova verzija cuvene Vox-ove vah vah pedale bazirana na specifikacijama stare originalne pedale iz 60-tih godina proslog veka, ali sa modernijim resenjem. Preporucujemo svima. 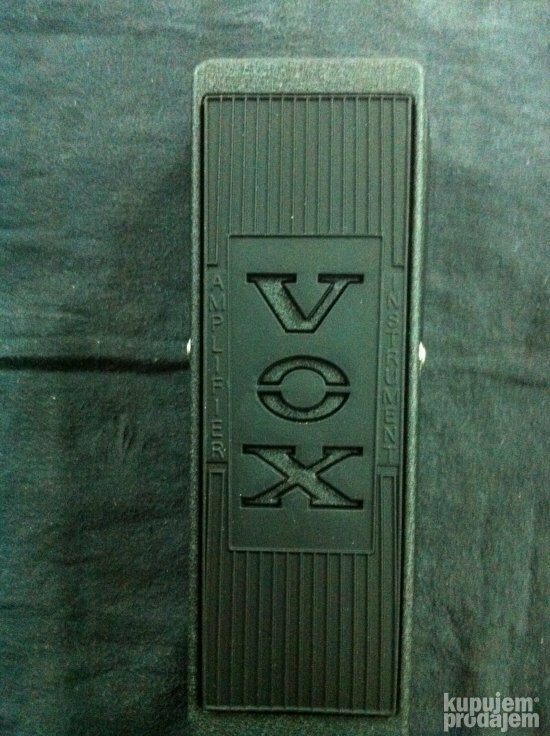 VOX developed the world’ s first Wah-Wah effect during the '60s in an effort to allow guitarists to emulate the sound of a trumpet being muted — an important musical ingredient of the day. 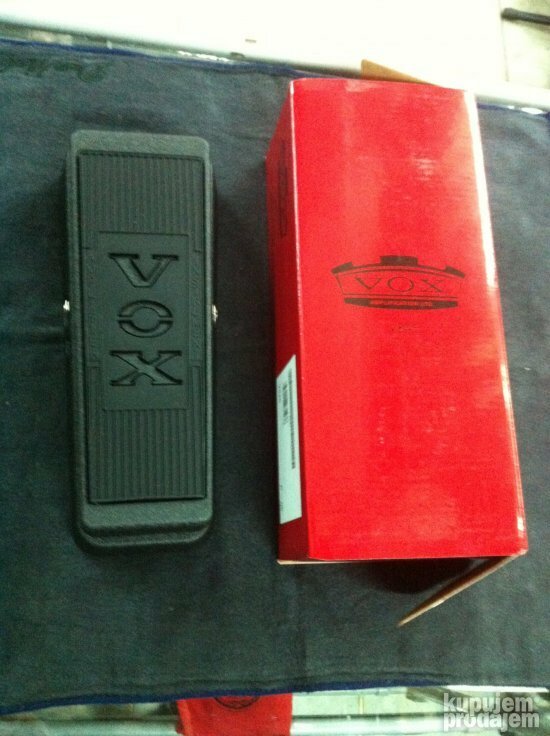 VOX’ s original Wah-Wah pedal quickly gained widespread popularity and its unique sonic characteristics have encouraged further experimentation by guitarists ever since. 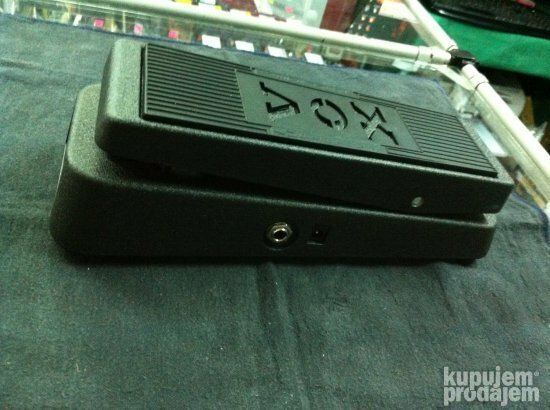 Having made spotlight appearances on some of the most famous recordings of all time, the Wah-Wah is still considered “ must-have equipment” for guitar players of all levels and abilities today. Gotovina, kartice i čekovi na rate bez kamate. 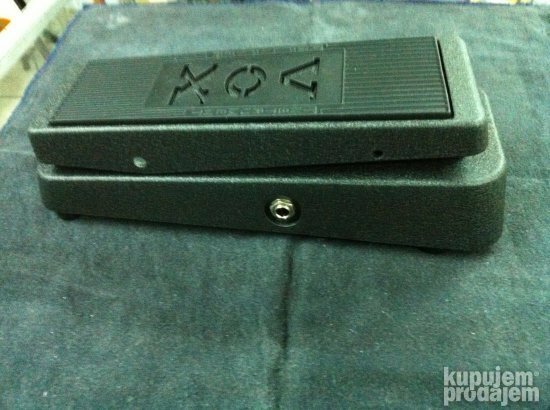 2 godine garancije na ispravnost rada kupljenog instrumenta! Sve po dogovoru odlicna saradnja moje iskrene preporuke.